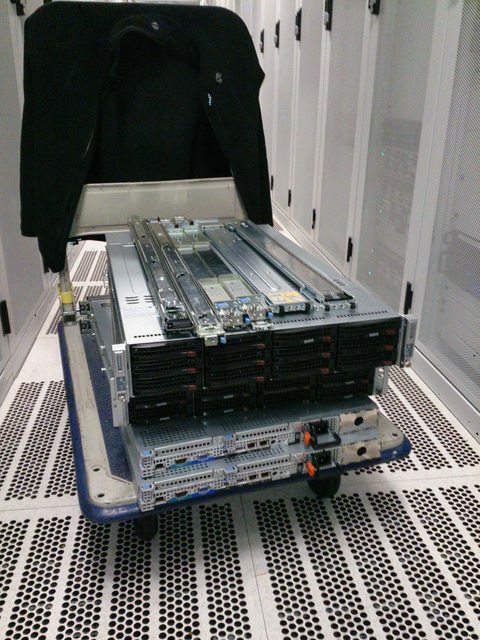 We're currently moving the database and files around from our old(/ancient) hardware platform to a new server cluster. To ensure data consistency, we have to take the site offline temporary. We should be back in an hour. Update: And we're back. Situation still needs monitoring, but so far so good. Now lets see how far we can push these new machines. The new ones look kinda neat from the front. 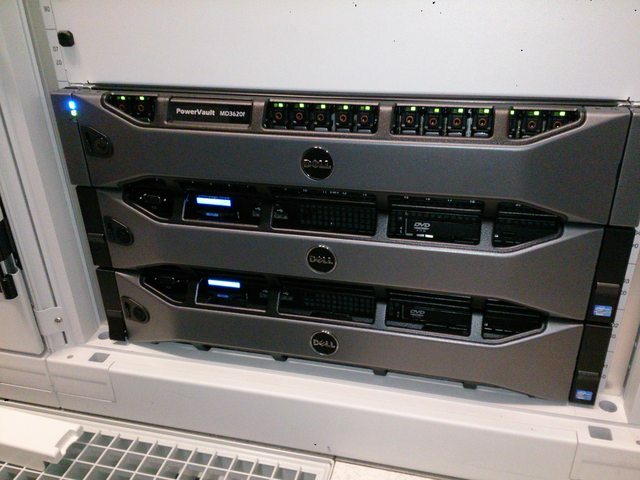 One Dell MD storage array full of 2.5" SSD and SAS disks and two R720 compute nodes. But although we tried, it's an epic mess at the back. Oh well. 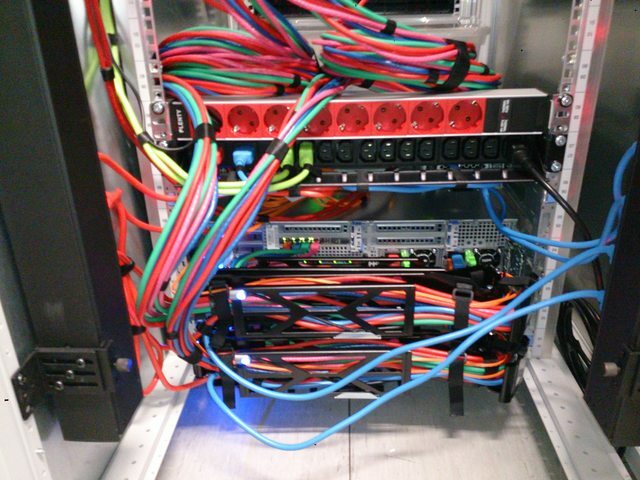 Too many cables FTL, with 8x CAT5, 2x FC, 2x power per machine. Redundancy = double ALL THE THINGS! 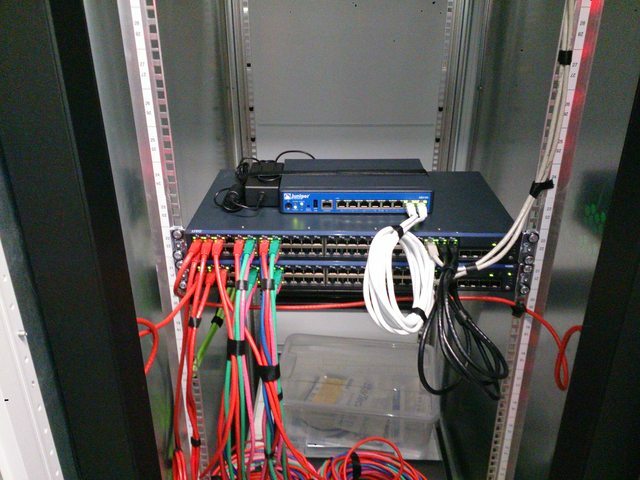 And that's the new network setup. Not quite /r/cableporn, but this will do. Does this mean you will start working on the software now ?